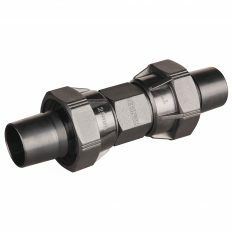 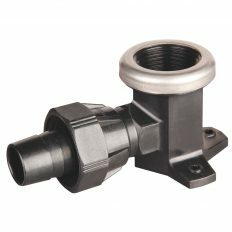 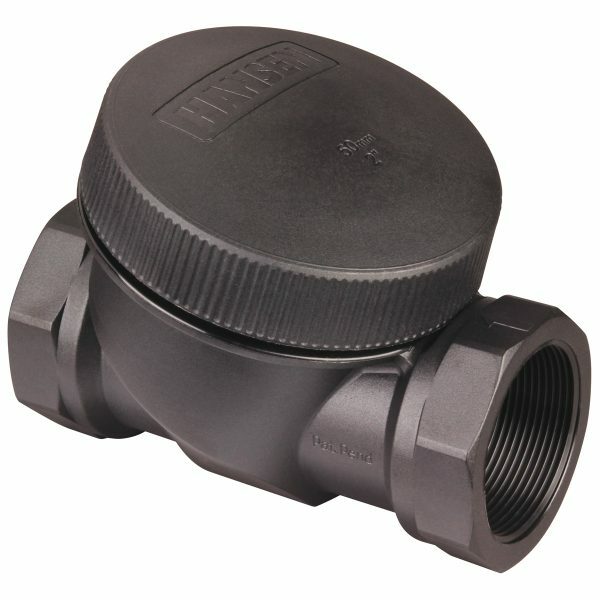 Hansen check valves are used in-line as a non-return valve to stop fuids from flowing back through your system. 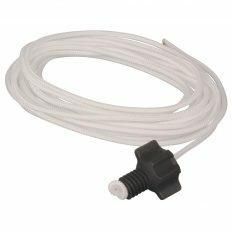 The unique design gives you exceptional flow rates,which means you can move more water in less time saving on pumping costs. 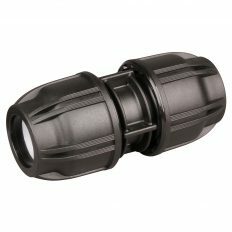 The screw cap allows for easy access for in-line servicing, there is no poppet valve to wear or jam and the diaphragm and spring are interchangeable and replaceable with the same size footvalve.